April 11, 2019, 12:00am PDT May 3, 2019, 11:59pm PDT $145.00 Race Fee + $11.60 SignUp Fee ? April 11, 2019, 12:00am PDT May 3, 2019, 11:59pm PDT $210.00 Race Fee + $16.80 SignUp Fee ? 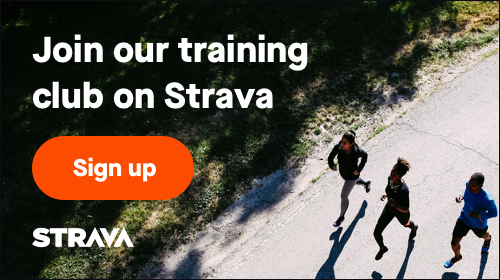 April 11, 2019, 12:00am PDT May 3, 2019, 11:59pm PDT $130.00 Race Fee + $10.40 SignUp Fee ? April 11, 2019, 12:00am PDT May 3, 2019, 11:59pm PDT $125.00 Race Fee + $10.00 SignUp Fee ? April 11, 2019, 12:00am PDT May 3, 2019, 11:59pm PDT $185.00 Race Fee + $14.80 SignUp Fee ? April 11, 2019, 12:00am PDT May 3, 2019, 11:59pm PDT $260.00 Race Fee + $18.20 SignUp Fee ? April 11, 2019, 12:00am PDT May 3, 2019, 11:59pm PDT $160.00 Race Fee + $12.80 SignUp Fee ? April 11, 2019, 12:00am PDT May 3, 2019, 11:59pm PDT $155.00 Race Fee + $12.40 SignUp Fee ?